Did you know that Lavender Essential Oil is an evidence-based strategy to reduce stress and anxiety? There has been considerable research on lavender, with most research confirming that lavender essential oil is effective for use as a sedative, mood modulator, analgesic, and decreases anxiety. Most of your patients have access to essential oils in their home but are often not using them properly. Should they be diffused or used topically? This over the counter supplement is within your scope of practice as a physiotherapist but do you know the safety precautions? Do you know the contraindications? This is a potentially powerful tool for desensitizing the central nervous system. The olfactory nerve goes straight to the amygdala, and is not modified by the thalamus first. The brain really pays attention to smell as a priority sense! Use it to help calm your patients and restore their sleep. 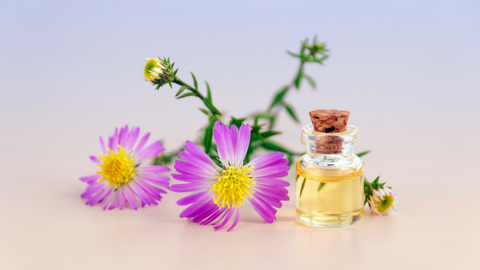 Join Pelvic Health Solutions (PHS) in this introductory course on Essential Oils: Integrating them Safely into Clinical Practice. Claim the benefits for both your patients and yourself. Janice is a physiotherapist with expertise in Aromatherapy. 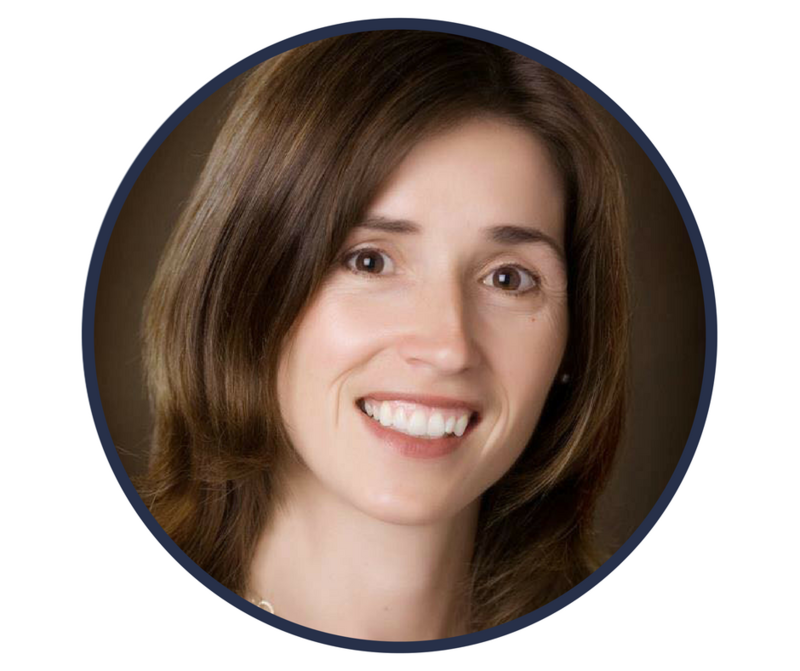 She became a physiotherapist in 2000 and she has since practiced in Orthopedics, Pelvic Health & Pediatrics. 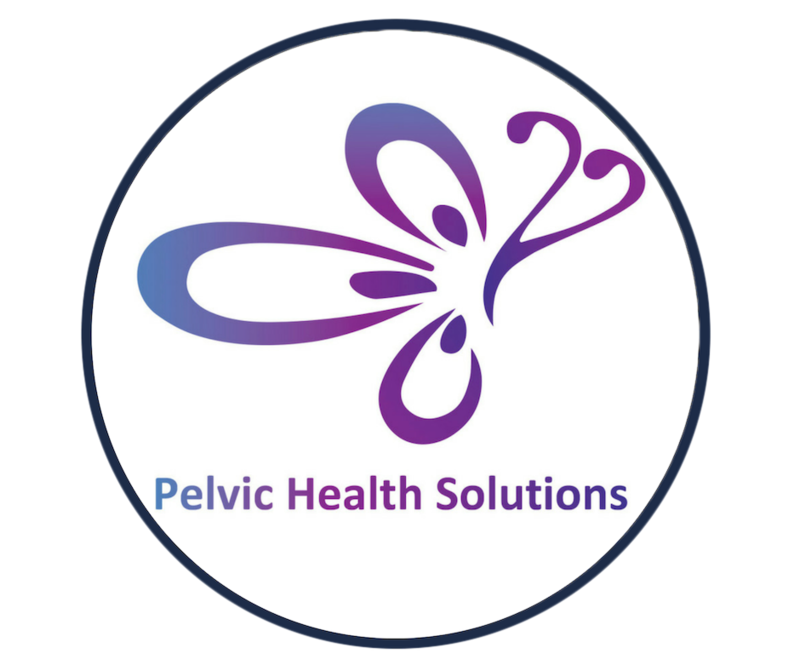 She has work as an instructor with Pelvic Health Solutions for the last 6 years.